Earthly Biotics, a company producing natural supplements (also known as a ‘nootropic’) to support brain health and cognitive performance, have launched a crowdfunding campaign on SeedTribe. Founder, Krys Szota, was inspired to start the company by his father, who has suffered from Parkinson’s disease for over 20 years. This, combined with his own background in the Royal Marines, coaching elite international swimmers and counselling trauma victims of drowning, led him to conduct extensive research into the use of natural supplements to support brain health. With neurodegenerative diseases, depression and anxiety on the rise, consumers are increasingly self-educating and seeking natural supplements online. This has spawned a new market for brain health and cognitive performance products, also known as ‘nootropics.’ This market is estimated to grow to £9 billion globally by 2024. 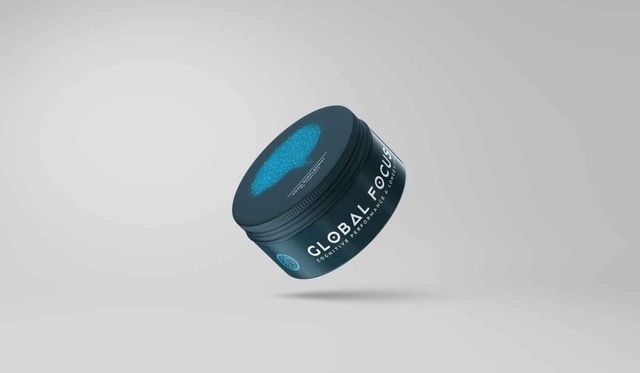 Following a successful launch of their Global Nootropic Series product range, the company is set to take on the herbal supplement industry with a refreshing new approach. Their beautifully-packaged products use only clean, natural ingredients backed by clinical research; and they place education and transparency at the heart of their customer service. “The importance of performance and longevity in brain health is finally coming to light and we’re proud to be providing products to lead the way. At Earthly Biotics, our mission is to be the beacon of trust for the natural brain health and herbal supplement consumer, providing premium quality products with clean ingredients supported by research-based education to positively impact their lives,” Krys said. For Liv Sibony, Head of Crowdfunding at SeedTribe, Earthly Biotics presents an opportunity to invest in a sustainable business. Earthly Biotics is equity crowdfunding through SeedTribe, raising investment to take their nootropic products to market and expand their range.